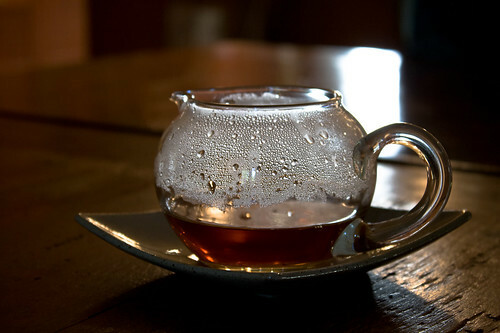 I just discovered your blog; I, too, am a lover of tea. Great post! 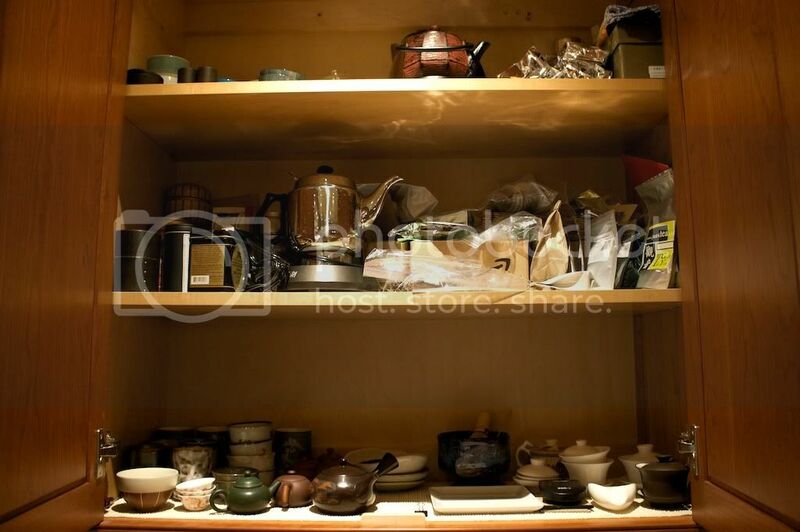 The center shelf looks my tea shelf. I love the picture of the shelf.